Here at Arcade Hatters we have been enjoying the warm weather lately, but of course we have also been making sure we have been keeping our heads covered with a lovely summer hat. Check out our selection on the website, or visit us in the shop for even more options and a June offer. We are off to the beach tomorrow so will be sure to show off some of our stock while there (don't worry the shop will still be open)! 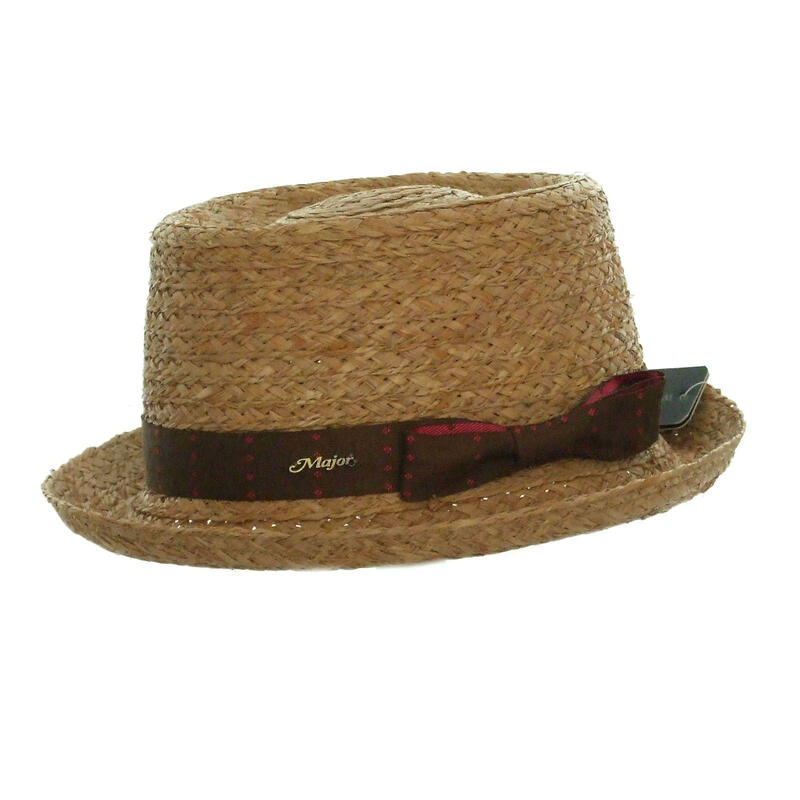 Why not protect your heads with this lovely stylish straw pork pie hat for your summer plans. Perfect for a pub garden, festival or just around town!